Komodo Trekker is a local Tour Organizer based in Labuan Bajo West Flores. 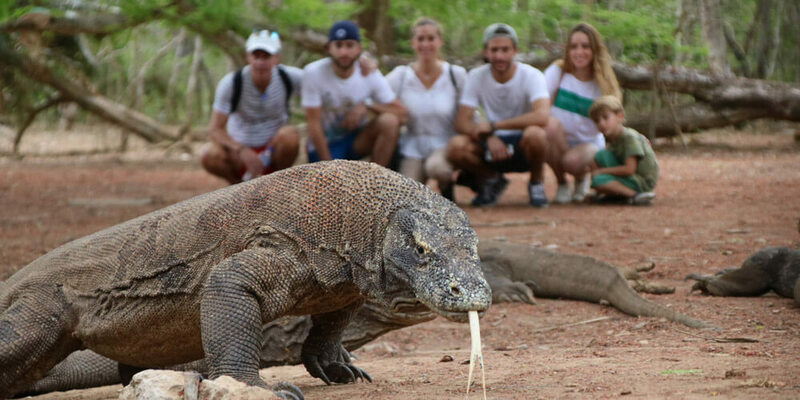 Founded by a young local people, Komodo Trekker aims to help other young local people to actively participate in tourism industry which is now growing very rapidly. Komodo Trekker provides travel information and solutions for travelers with a variety of budgets and needs. 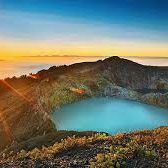 With extensive knowledge and experience of Trekking, Hiking, Snorkeling, Free Diving, Caving, Boating, as well as Cultural sightseeing, our local-born, family-run professional team specializes in creating the package most appropriate to you. 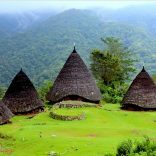 Whether you are looking for the beauty of Komodo National Park through our Islands hopping tour packages, also you might want to discover the island of Flores through our Flores Discovery Packages or you wish to explore the great cultural heritage of Flores island through our Flores Ethno Tour packages, we can help by removing the hard work and stress of planning your trip. We cater for all budgets from cost-conscious backpackers to those looking for that little bit of luxury. All our prices are competitive and inclusive so there are never any nasty hidden extras. We only work with licensed guides and trusted and proven Boat, Transport and Accommodation partners. Our professional team always works with a smile and a sincere heart. 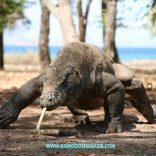 We are proud of ourself on providing you with a 24/7 service to ensure that your next adventure to Komodo and Flores is unforgettable. Explore the hidden beauty of Flores Island and islands of Komodo National Park with Komodo Trekker team today.